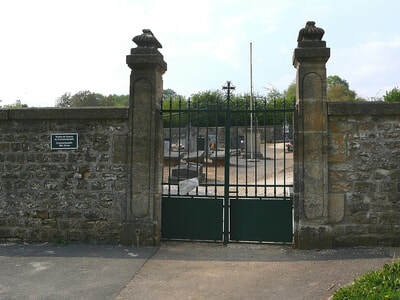 Pouru-au-Bois Communal Cemetery contains one Commonwealth burial of the First World War. 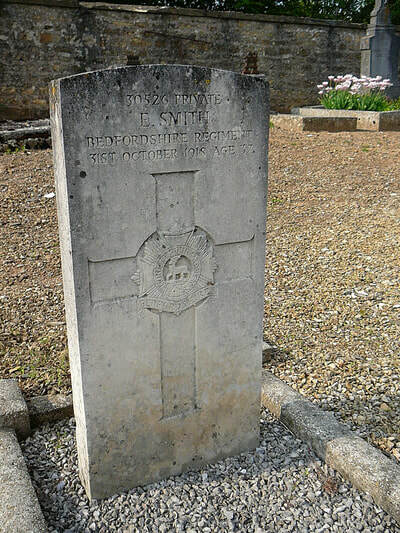 30526 Private Ernest Smith, 4th Bn. 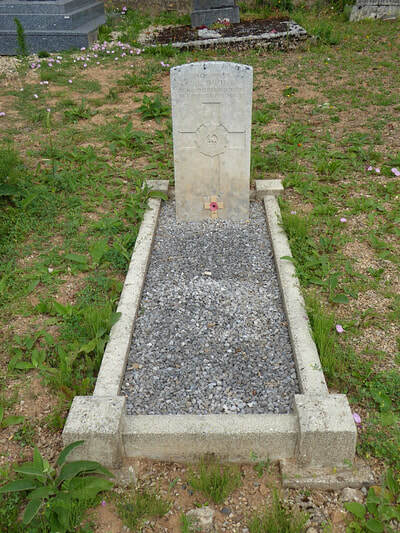 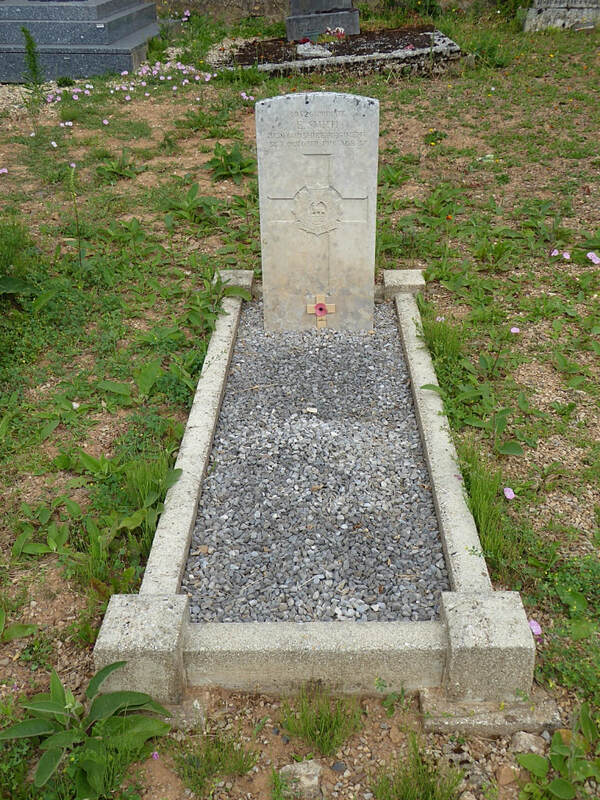 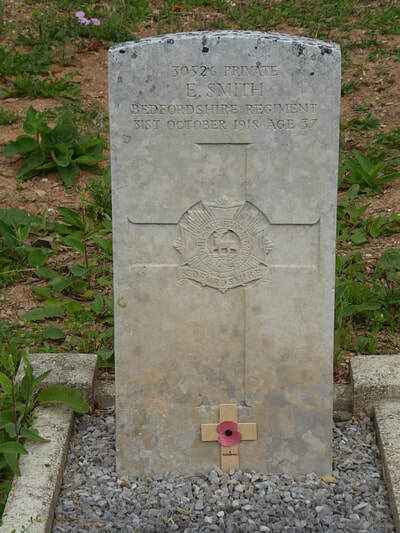 Bedfordshire Regiment, died 31st October 1918, aged 37. 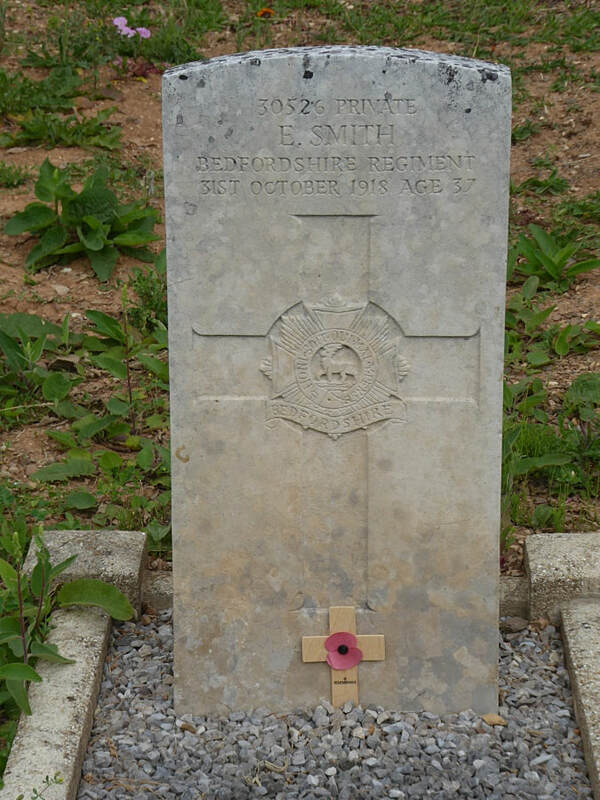 Husband of Mary Ann Smith, of Roade, Northampton.